If you are looking to increase your health why not buy some Ginseng Powder which you can add to anything you want! Just a dash of Ginseng powder to your food, soup or anything you can imagine will be an easy way to give yourself better health. 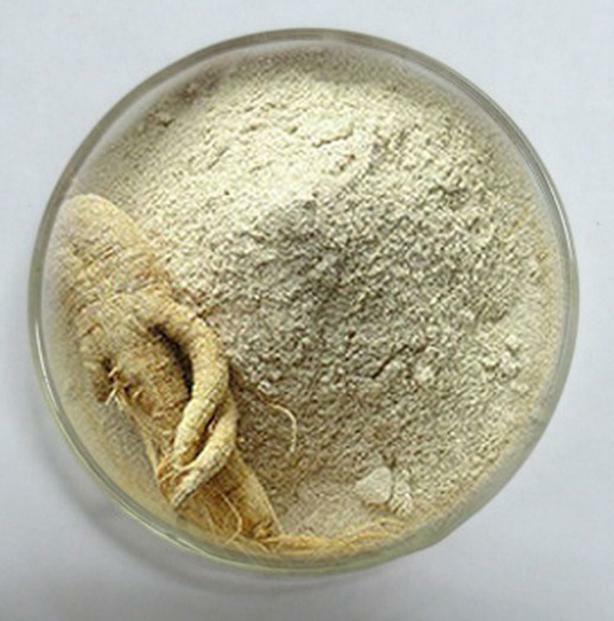 Welcome to Whitehead Ginseng Farm's website. Spend some time and you will be rewarded with a great deal of interesting and useful information about North American Ginseng. Visit our shop or one of our many events.